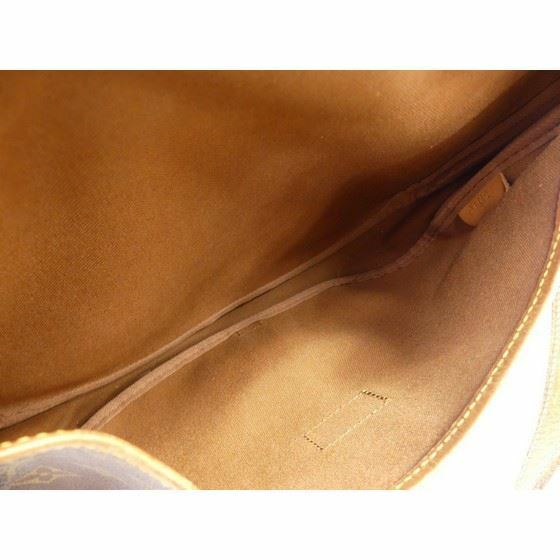 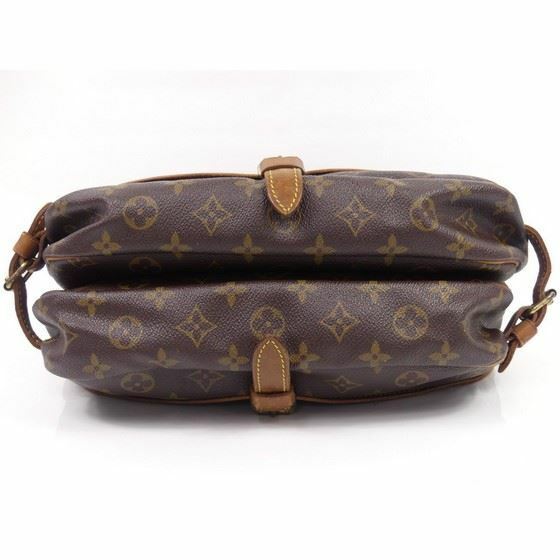 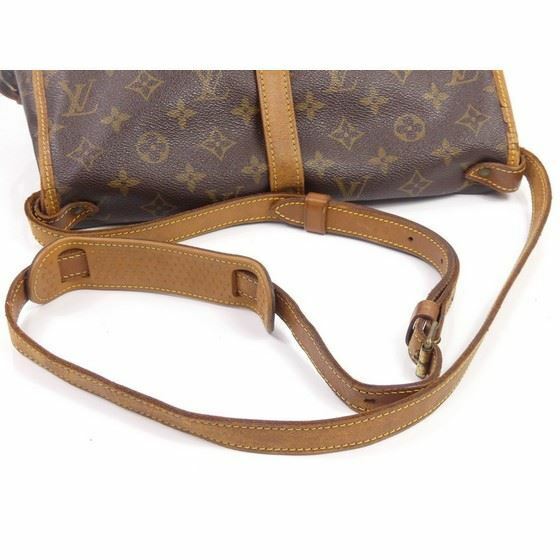 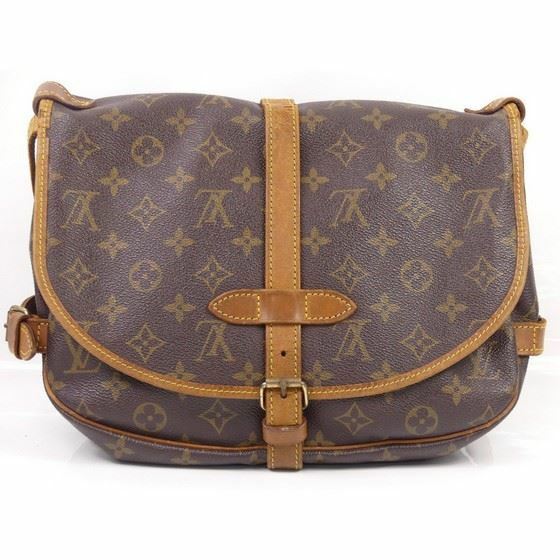 This Louis Vuitton Monogram Canvas Saumur MM Messenger Bag will be your new favorite bag. 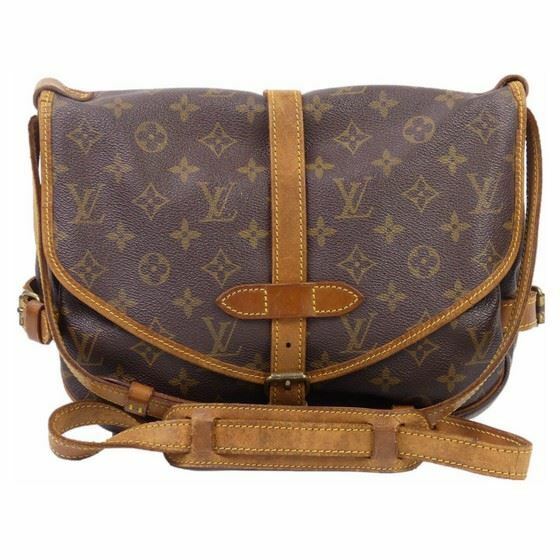 With its chic saddle design, double compartment each with a buckle closure and adjustable long shoulder strap, this classic design of Louis Vuitton will never go out of style. 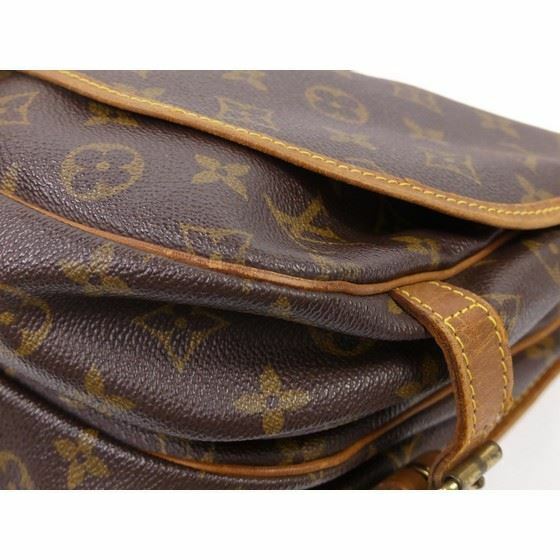 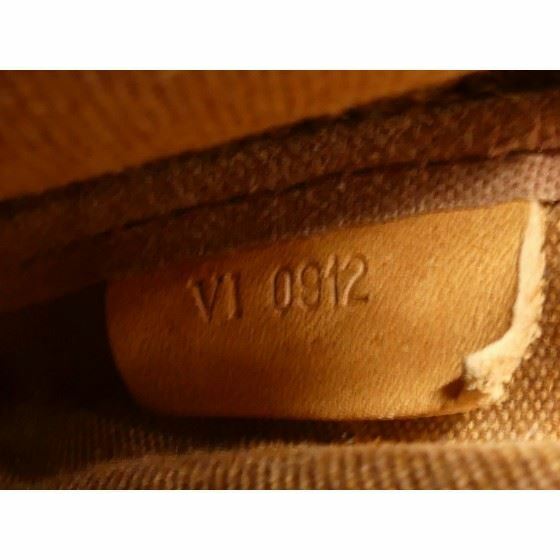 The classic Monogram Canvas has been Louis Vuitton's trademark design since it was first introduced in 1896. 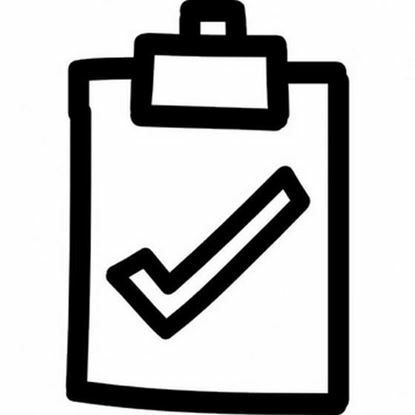 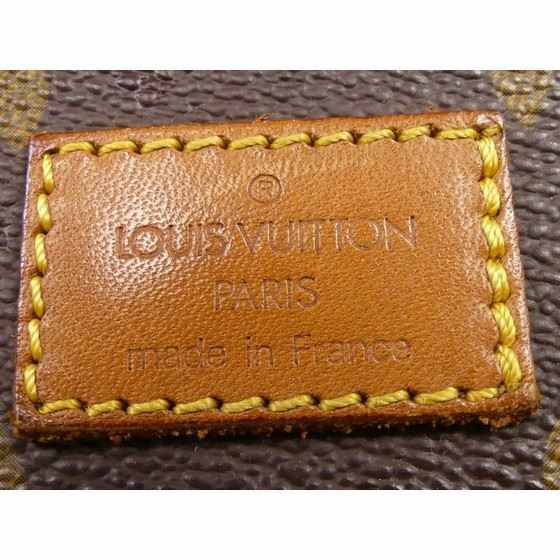 The graphic symbols, including the quatrefoils and flowers, as well as the LV Monogram were used to prevent counterfeiting in the early days when it was first patented. 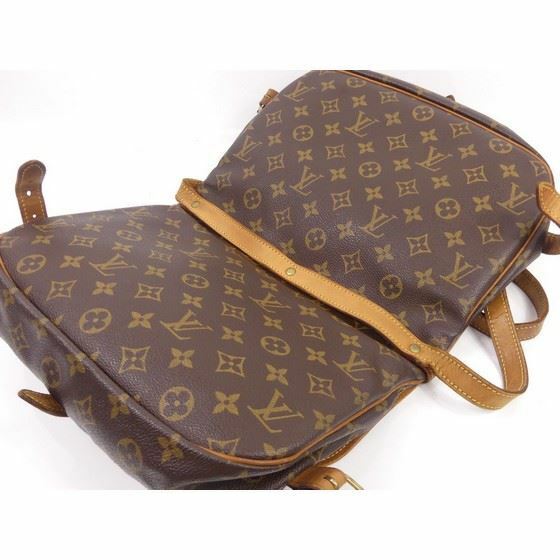 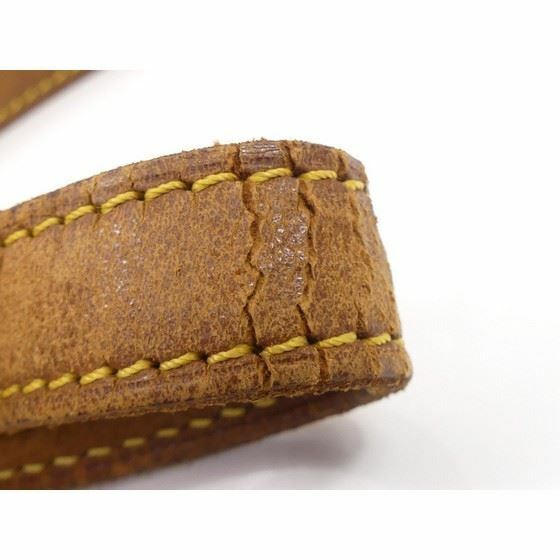 Made of coated canvas, the Monogram's traditional look is also endured by its durability.